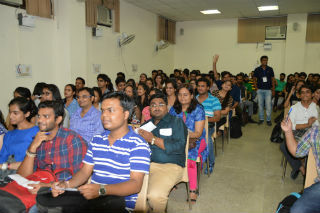 Creador- the Retail Club of JIMS organised an activity named “Brand Tambola” on 5th August,2015 for first year PGDM/ PGDM-IB and PGDM-RM students. Brand Tambola was an interactive learning based game where you have brand/ company symbols and/or names instead of the numbers, played exactly the same way as the usual game. 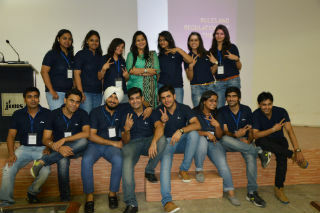 The idea behind this activity was to spread brand awareness among students about brands and logos. This game was similar to classic Tambola, but with a twist- Under this students were given have different logos of brands instead of numbers. 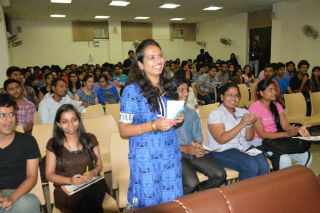 Cues were given like Brand Ambassador, Jingle, Punch Line, Category dealing in etc. and students were supposed to identify the logos given on slips. Many attractive prizes were kept for early five, lines and full house. Through this activity students learned logo’s of different brands and got knowledge of new brands and application with special focus on E-Commerce brands. 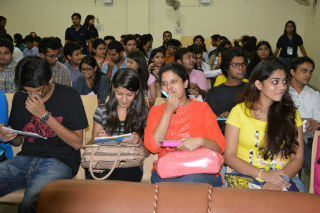 The activity came out to be a great success for students. 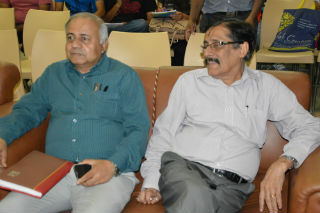 Creador promises the institution and its students to give them many more retail centric activities in future. 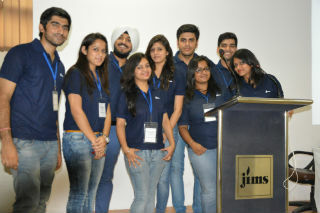 The activity was conceptualised and organised by Ms. Surbhi Jain, HOD- PGDM-RM and faculty incharge of Retail Club.